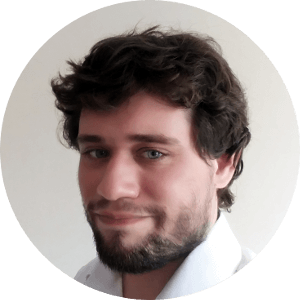 Michael Mulqueen is a Business/Quality Consultant and Software Developer based in Brighton, UK. I'm a business consultant and I help companies work better, improving their quality of service, efficiency and profitability. One of my strongest tools to do this is software development. I run a company specialising in these services - Method B Ltd - follow the link to find out more and engage me to help your organisation. I've previously been involved in the manufacture of aerospace components (other industries as well), specialising in techniques to change/improve the properties of the surface of those components. My education is in engineering and chemistry and I've long had a strong interest in IT and making technology do interesting things. My professional interests include the science of quality management, data science and advancements in software development techniques.